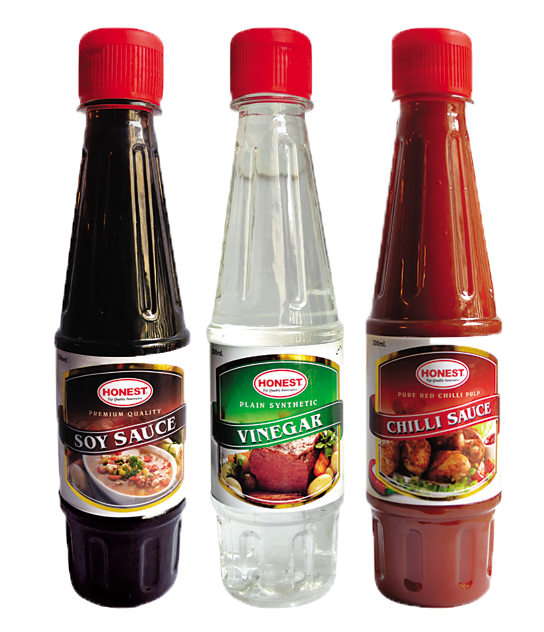 Honest Soy sauce taste great with sushi, tofu, pasta, seafood, and meats. 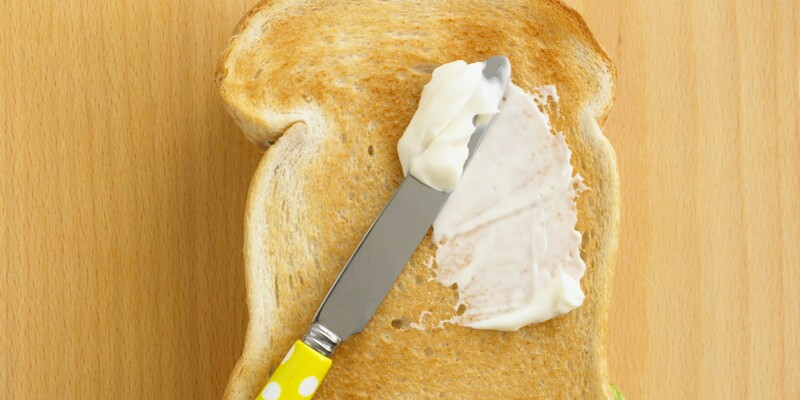 It's also great for various dipping sauces and salad dressing. 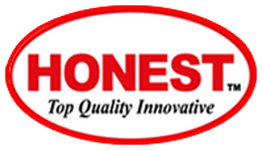 Honest Vinegar can be use perk up soups, make great rice, perfect your maintain, and a whole lot more. Honest Chill sauce is an incredible condiment that adds spice and flavor to a wide range of dishes, from Asian recipes to Western favorites. 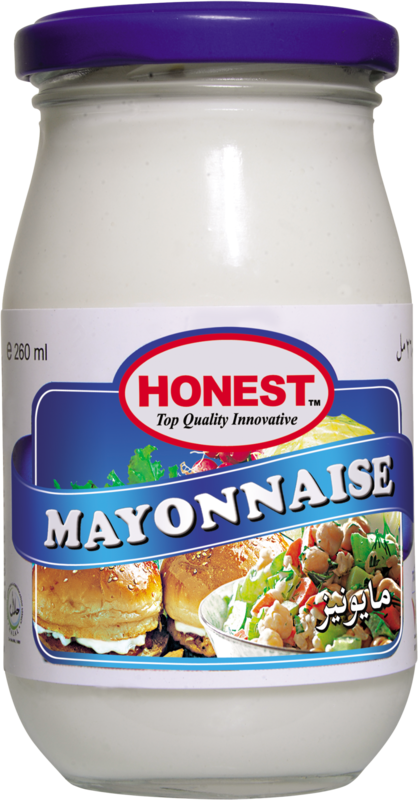 Produced with finest quality and selected ingredients Honest Mayonnaise gives a very unique and delicious taste to Dressings, Sandwiches and Salads. 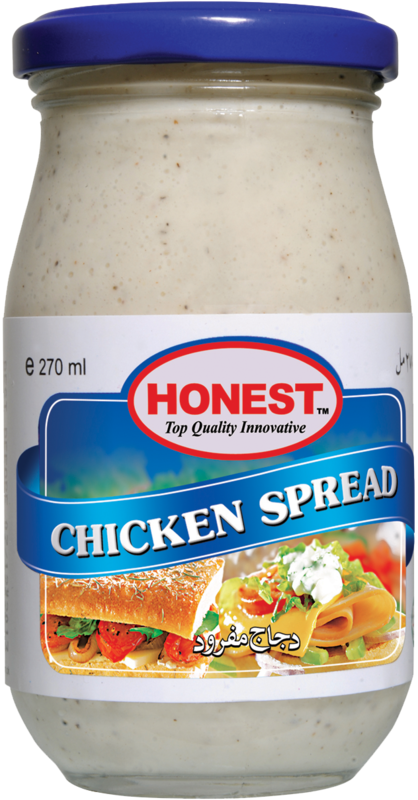 Honest Chicken Spread is a combination of Halal and Healthy chicken and Honest Mayonnaise. 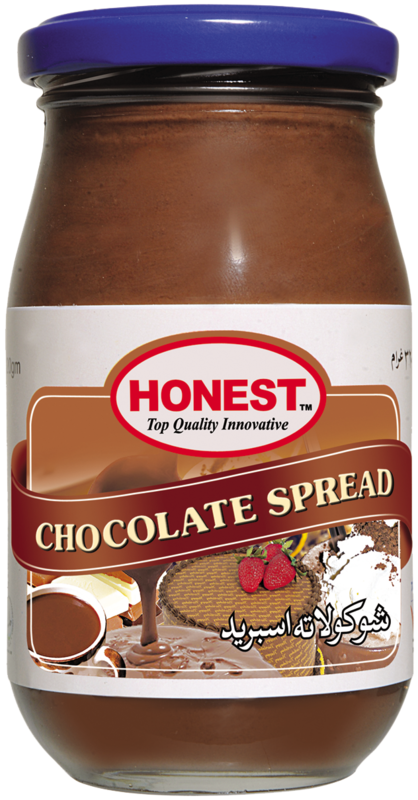 You can quickly make delicious sandwiches with Honest Chicken Spread for picnic, traveling, school/college and office. 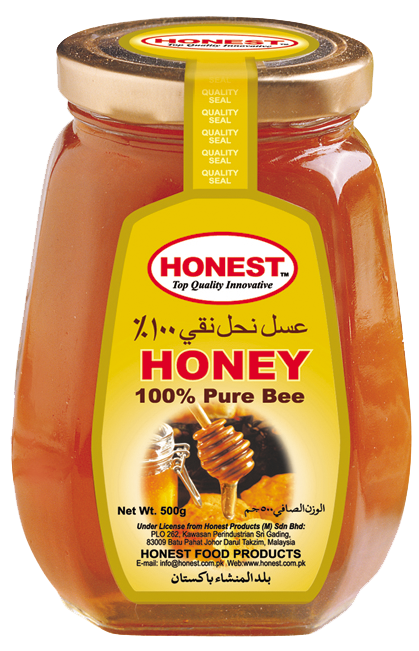 Natural Honey is a valuable gift from Almighty God. It is an excellent tonic that is conducive to various organs of your body, nervous system, cells building/ repairing. 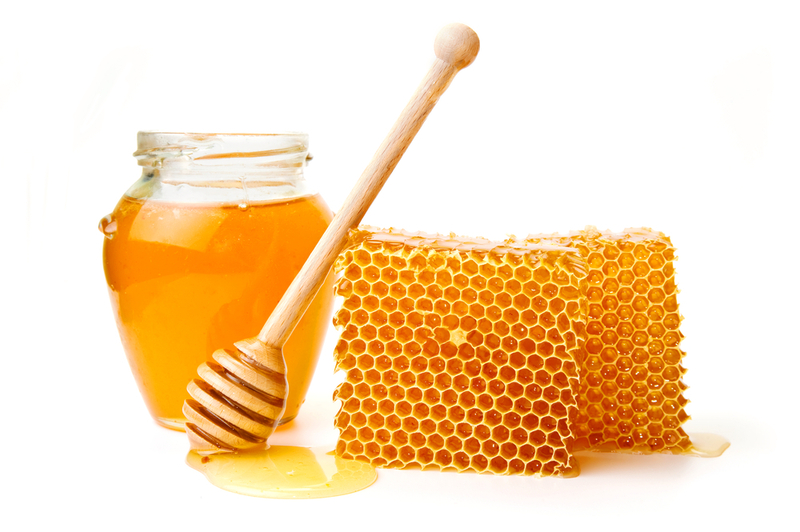 It prevents from bacteria, skin diseases and mental stress. 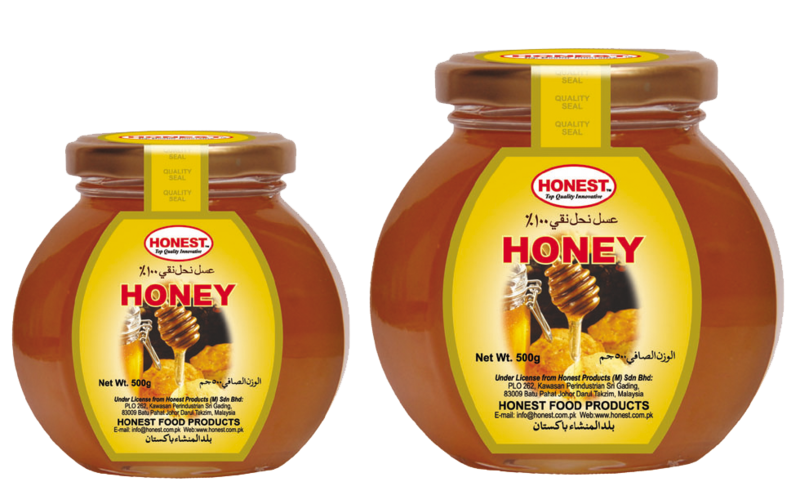 It is a quick remedy for healing of wounds, eye infection, respiration problem and all types of ulcers. 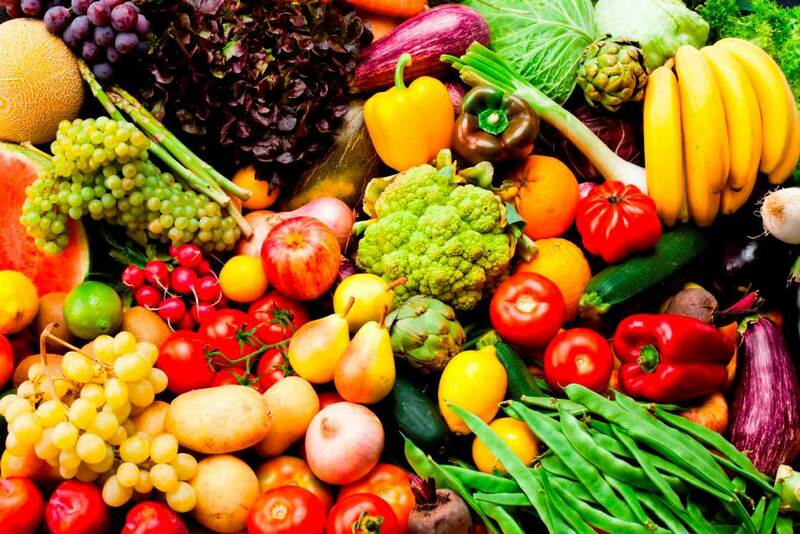 Further it helps in controlling blood pressure/cholesterol and gives relief to heart patients. 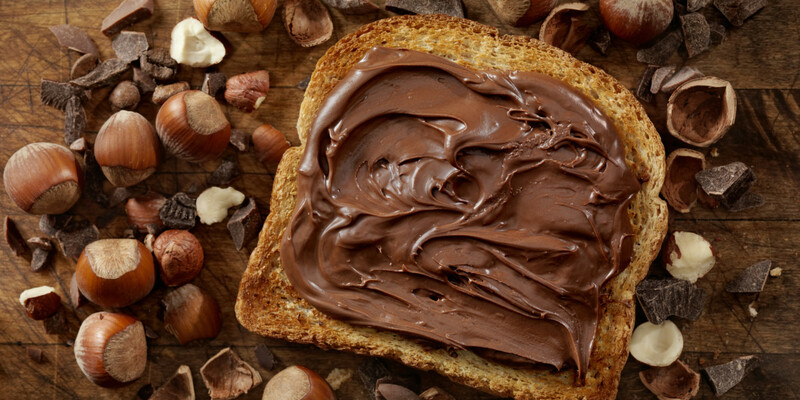 International standards applied in its manufacturing, pure milk and other halal nutritious ingredients made Honest Chocolate Spread different from other available brands in the market. It is used in preparation of cakes, custard and dressing for ice cream. 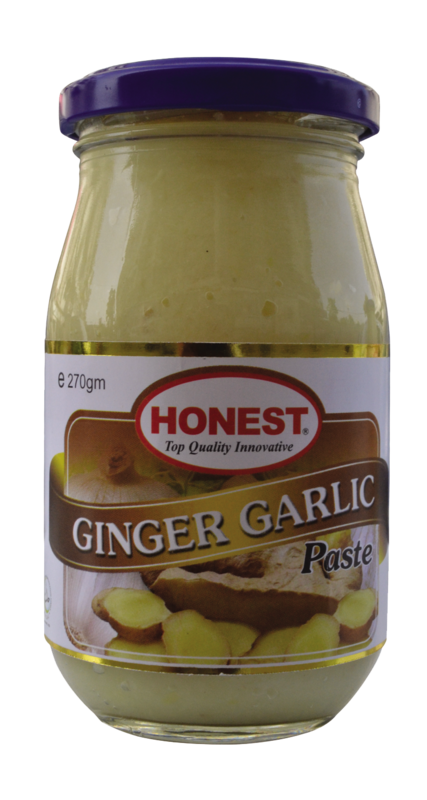 Ginger garlic paste is one of the most essential ingredients in Asian cuisine. It is used for many veg and non-veg dishes. Ginger and garlic has lot of health benefits in our regular diet.